One of the many advantages of driving under electric power is enhanced sound. What I mean by this is that as a driver, I’m better able to hear my surroundings. While many still believe electric cars to be silent, the reality is their quieter drive mechanicals make it possible to hear tyres squealing, brakes squeezing and ambulances arriving. This greater sense of awareness is definitely a good thing. You can even hear a bicycle bell, for example when in traffic and so long as other cars, lorries and buses around you aren’t making too much noise. There are multiple points to make here. 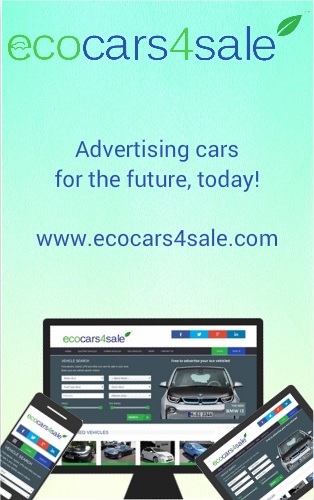 Firstly, this increased awareness makes driving electric safer. It also makes it calmer, as there’s no engine note to spur you on your progress or excite your inner race-driver. 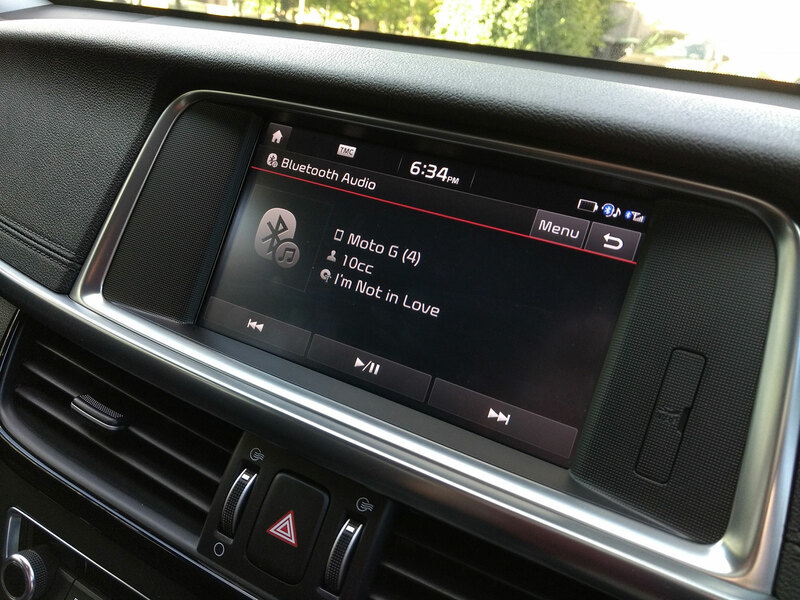 In addition, the car’s own sound system can be better appreciated. If you’re a petrol/diesel car driver and enjoy music, you’ll likely have gotten used to the constant hum that accompanies your preferred listening choice. The volume needs to be turned up and any subtle nuances in the background are mostly lost. In an electric driven vehicle, however, you can hear everything. In my long-term Kia Optima PHEV (affectionately known as ‘Optima Prime’), the Harman/Kardon speaker system is something to behold. It might not have one hundred speakers, tweaters or multiple sub woofers, but what it lacks in hardware it more than compensates in quality. And, being a plug-in hybrid, I’ve been enjoying all sorts of music as it was meant to be listened to thanks to the interior’s ample sound insulation and quiet drive. 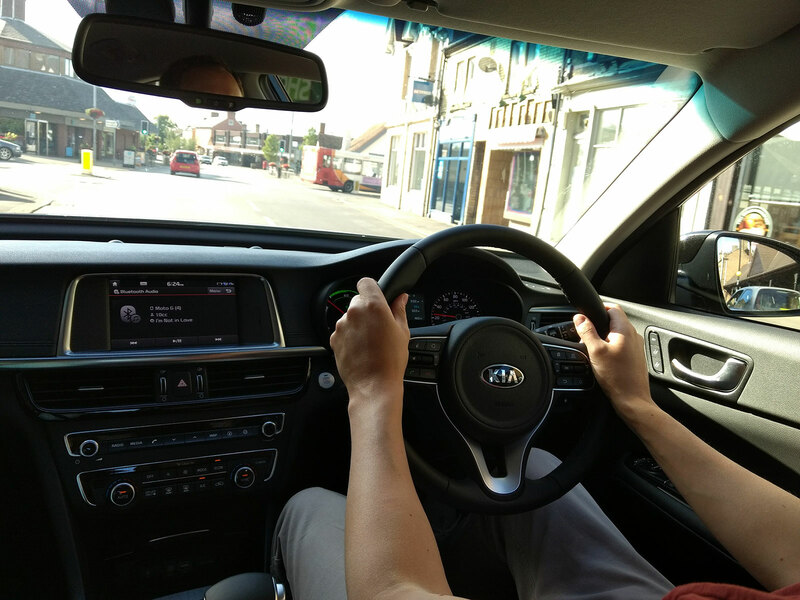 As an added bonus, I’ve found the Optima PHEV to be well-sprung with a reasonably soft (but not overly so) suspension setup, that means going over lumps and bumps in the road or even ‘slow down’ rumble strips before entering a town or junction are smoothened out and don’t interfere with the audio either. It means that traffic update you might be listening to can be better heard, or that music track you’re enjoying isn’t interrupted with a loud PPPRRTTT PPPRRTTT PPPRRRTTT (that’s my best attempt at a description of going over bumps, in the written word). And this improves my image too. Inside the car there’s no need for maxing-out the volume and so you don’t look like some plonker bass-thumper trying to listen to the latest dance club track over a deafening exhaust note from a ’98 Honda Civic while ‘disturbing the peace’. There are no scornful glances, no cyclists tutting and no babies awoken – all positive things. And just because there’s still this myth about electric cars being silent on the outside, they’re not. Just yesterday I was walking to the car in a large car park when a Nissan Qashquai pulled out unexpectedly without much of a murmur and nobody was injured. It was a non event, but I didn’t hear their engine. Likewise, in Optima Prime, I pulled away in EV mode without crashing into every pedestrian around. Car parks are about the only situation when an EV might be better off making some kind of artificial noise, but when on the move – i.e. anything more than 20mph, the air compression from the tyres is just the same as for any other vehicle. So no, sorry, they don’t have a stealth mode.